The first video from our forthcoming EP We Are Electricity, due out 06.22.2013. Thanks Ben, Dan, Sunyatta, Matt, and Tim! 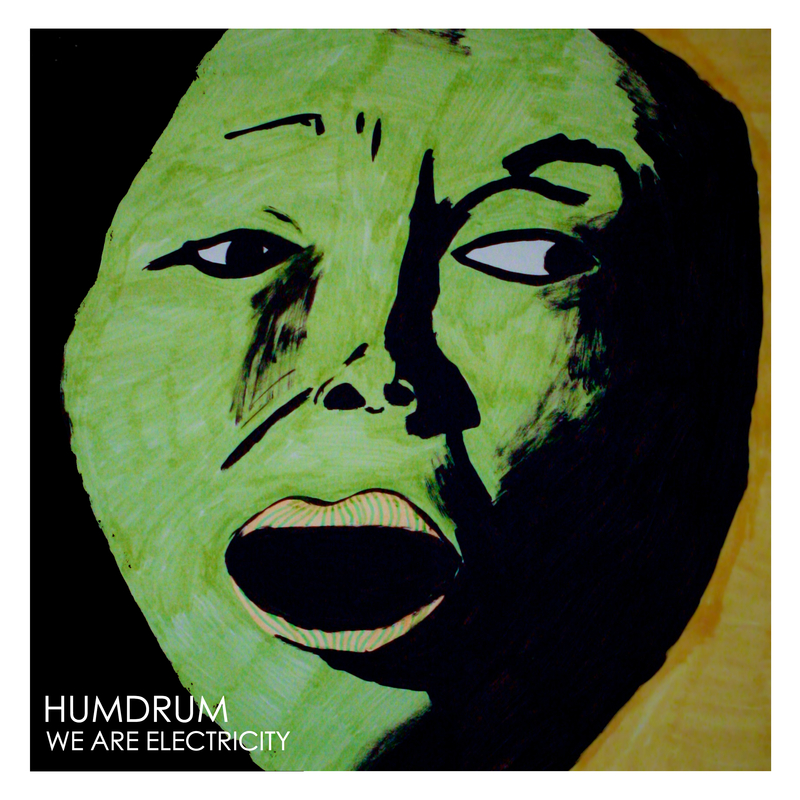 We are excited to announce that our new EP will be called “We Are Electricity”. Take a look at this sweet artwork for the cover of the album by the extremely talented Daniel McKenzie. The release date is coming up soon, so keep your eyes peeled!